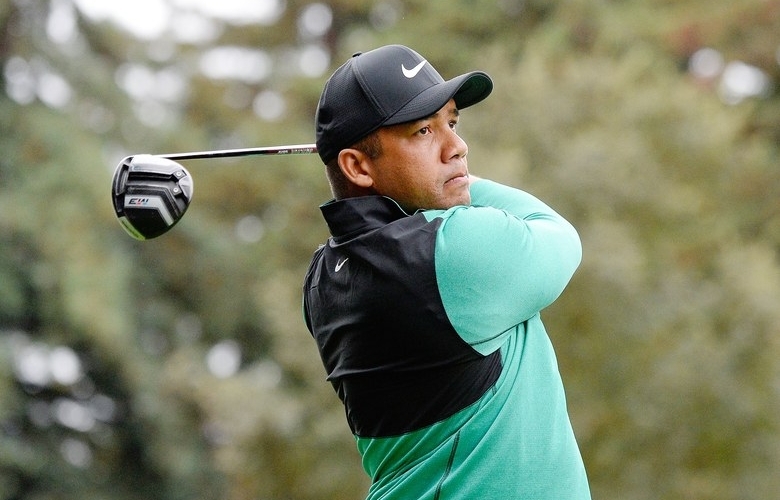 An expired visa almost prevented Jhonattan Vegas from playing in this year’s Open Championship, as Vegas—with a borrowed set of clubs—didn’t arrive to Carnoustie until 45 minutes before his tee time. Unfortunately for the three-time tour winner, another travel predicament has struck. Súper disappointed not going to @CIMBClassic this week in Malaysia due to my passport expiring in a 2 months. Unfortunately my country is having some horrible issues and renewing your passport is one of them. 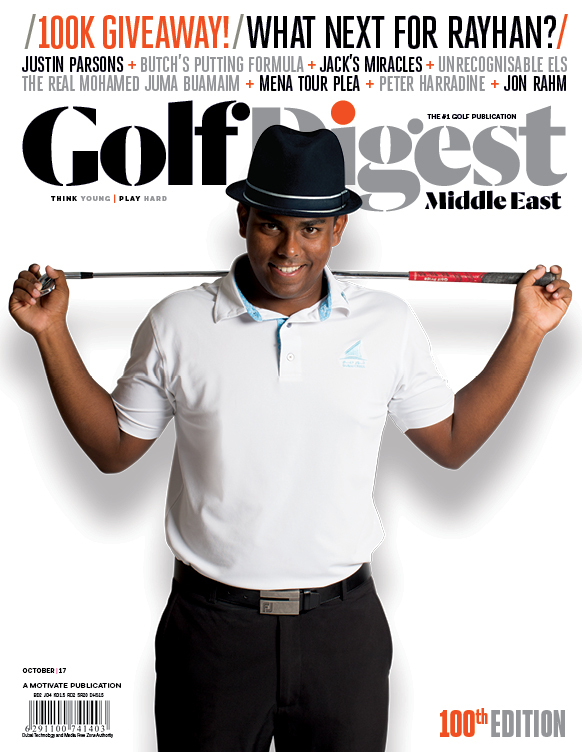 Thanks everyone @CIMBClassic for trying to make this happen. Vegas’ homeland, Venezuela, is in the midst of civil unrest and economic collapse. On Monday the country’s congress reported Venezuelan consumer prices rose 488,865 percent in the 12 months ending in September. Vegas’ participation in November’s World Cup of Golf could also be in doubt, as the event will be played in Australia. Sam Ryder will take Vegas’ spot in the CIMB Classic field.